We live in a rapidly changing time with brand new youth right now. More than ever before, young people are surging ahead in our society, creating great new realities that are vastly different from those of their parents and all the generations before them. This is happening right now. More youth are actively engaging in creating, fostering, nurturing, and sustaining substantive social change than ever before. More than ever before, there are young women, young people of color, low income children and youth, and more immigrants than ever seen before who are actively leading, teaching, evaluating, researching, decision-making, advocating, and organizing throughout our society. These are the new roles that The Freechild Project and SoundOut advocate for. Children and youth are addressing radically diverse issues and demanding and creating drastically different realities. This are the rapidly changing times we live in right now. This is what I elaborate, amplify, and celebrate every single day. Young people are solving poverty right now. Young people are reinventing education right now. Young people are reinvigorating spirituality right now. Young people are energizing democracy right now. Young people are the future- right now. In the meantime, adults are living in a negative trance that is disallowing us from seeing exactly what is happening. We’re getting scanned at airports, sucked into cynical television, drum beaten by opportunistic politicians, consumed by parasitic corporations, and thwarted by our own subconscious shackles that keep us in very narrow perspectives of young people. Our own limited views are causing us to see and treat children and youth apathetically, pitifully, and sympathetically, and worst still, sometimes even with antipathy. We enjoy our perspectives of young people, even while they’re trying to teach us otherwise. The world will thrive because of young people today. The stop gap solutions of adults will not continue to serve us. The excuses we have relied on will be proven wrong. 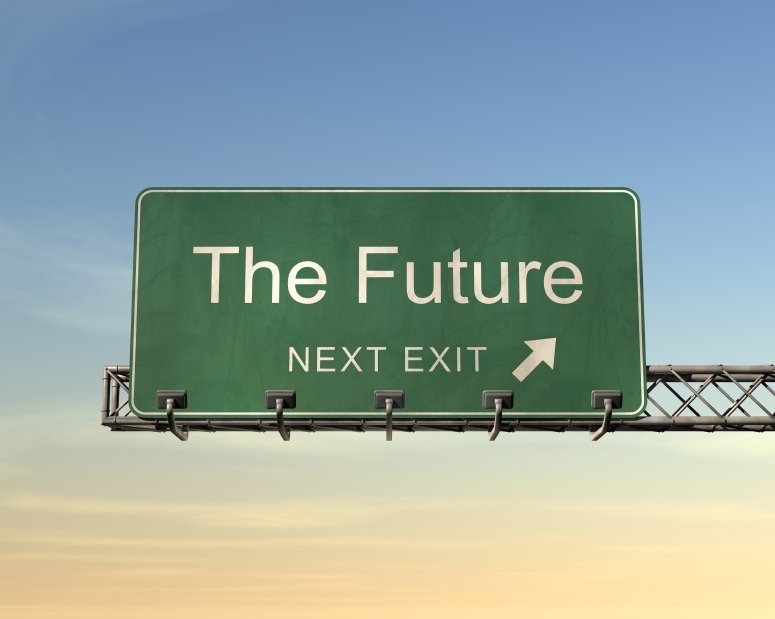 The barriers we have relied on to withhold a powerful new future will evaporate at the hands of kids and teens today. Adults play a vital role in the lives of all young people, and that is a simple truth. Luckily though, they’re not waiting for us before they get to work. These brand new youth are with us right now. This is the present right now. 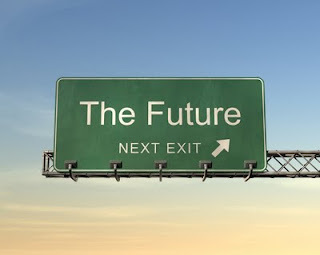 Are you ready for the future, today?